Year of the Labbit: Naughty Mau5! 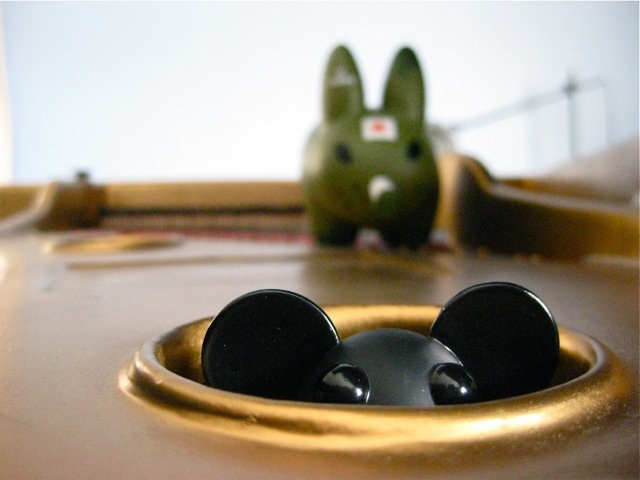 There's a mau5 in the piano! Watch out Zim! Corpsman Labbit's gonna fux you up.